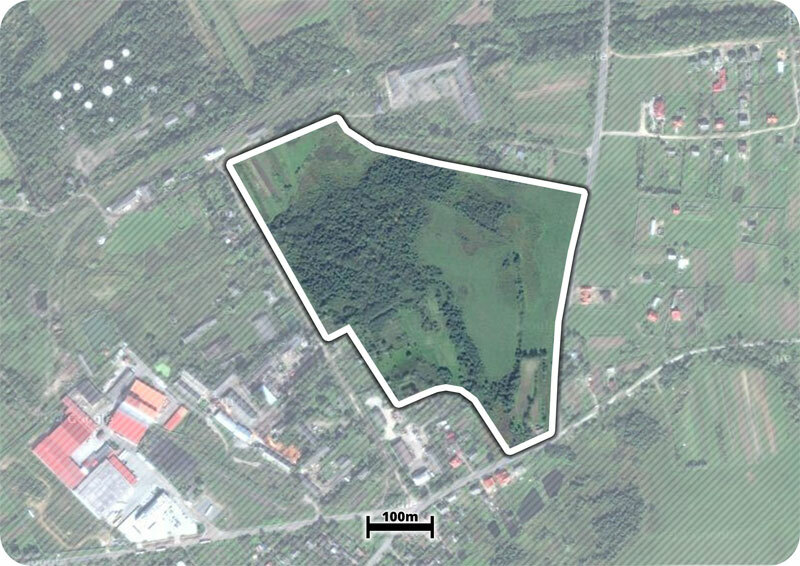 Location of investment site Yavoriv, Pryvokzalna st. Ownership Ownership of the Yavoriv town council. Zoning outlined in master plan (priority usage of the territory) Lands of industrial and other purposes. Technical infrastructure 10 kV electric power lines with backup power up to 1 MV (enough for construction works). The gas pipeline with a diameter of 219 mm, atmospheric pressure of 3 bar goes nearby.  There is a possibility to connect to the town water supply system and electricity networks. Telecommunications infrastructure The whole range of telecommunication services is provided by JSC “Ukrtelecom” and LLC “International communications”. The mobile communication system is established by companies “Kyivstar”, “Astelit”, “MTS Ukraine”. The high-speed unlimited Internet based on optic-fiber cable can be provided by “Yavoriv Net”, “Ukrtelecom”, “Bite”. Distance to the nearest residential area “Snieżka-Ukraine” enterprise is located 800 m far from the site. Transport links to investment site The distance to two international crossing points is 18 km. Not far (3 km) there is the international motor road Lviv-Krakivets. A railway branch leads directly to the site. Estimated value of investment territory The project cost is being calculated at the moment.